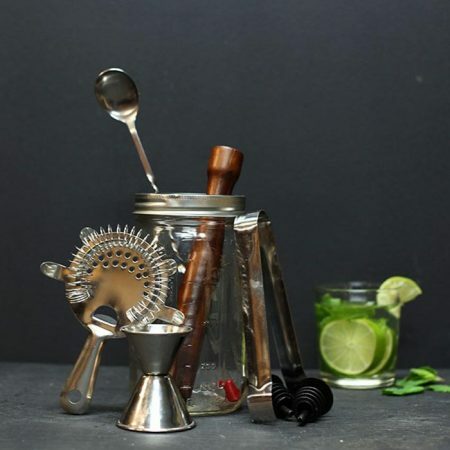 Frog Bottle Opener. 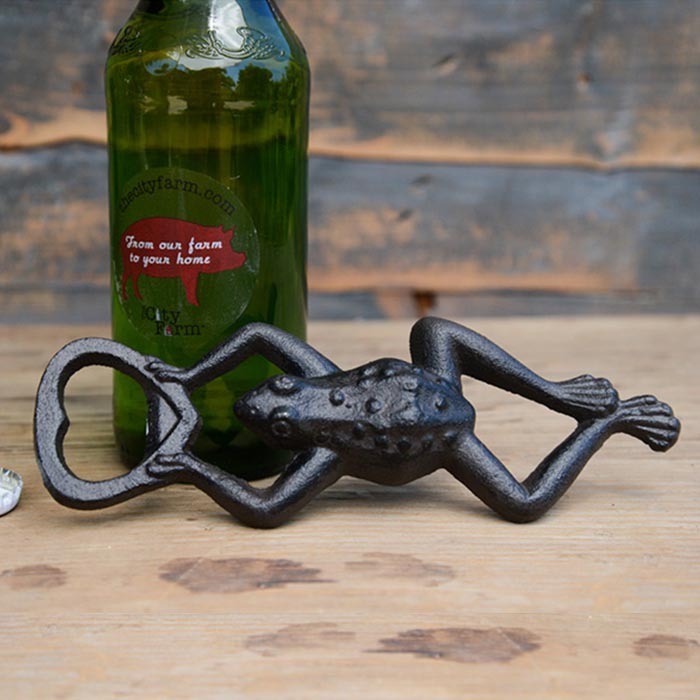 Open any bottle of your choice with this Frog Bottle Opener. Leap into celebrating the good times with this joyful bottle accessory.